Click The Image To Download! 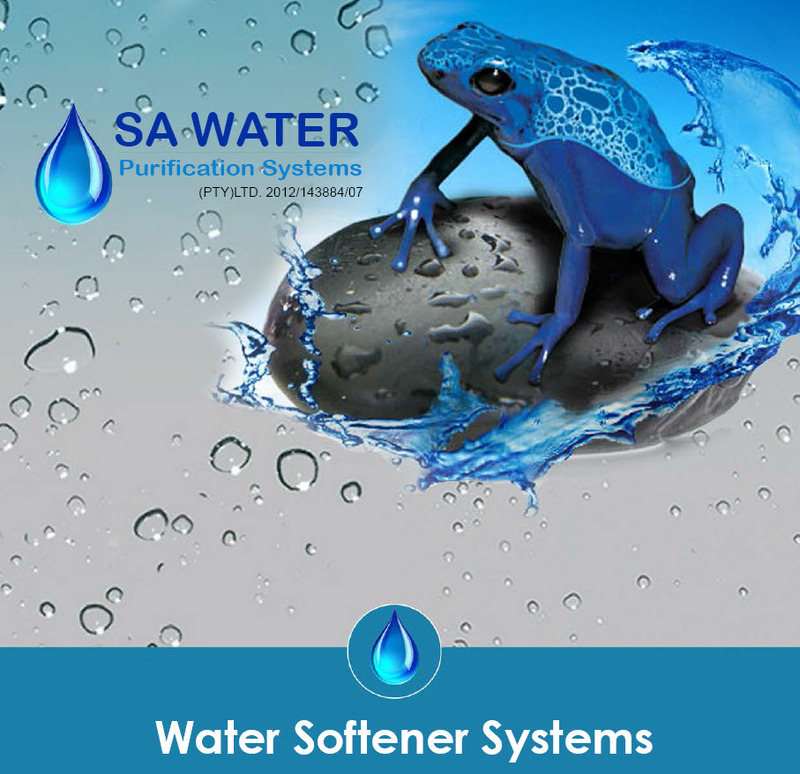 Copyright SA Water Purification Systems © 2013. All Rights Reserved.